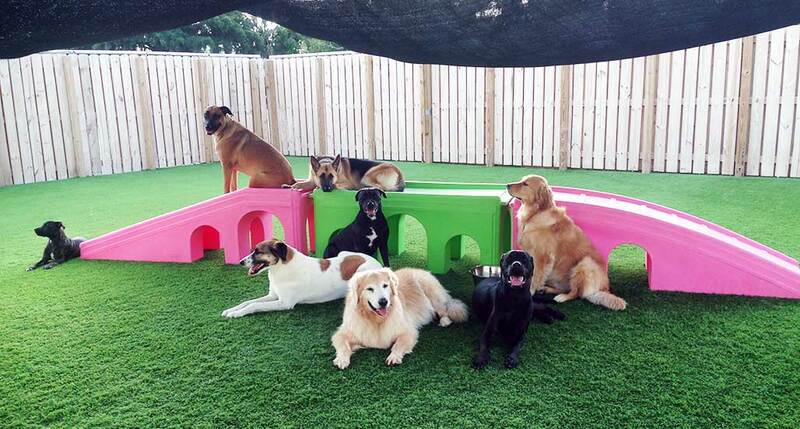 Camp Canine specializes in boarding with cageless daycare – all day, everyday. 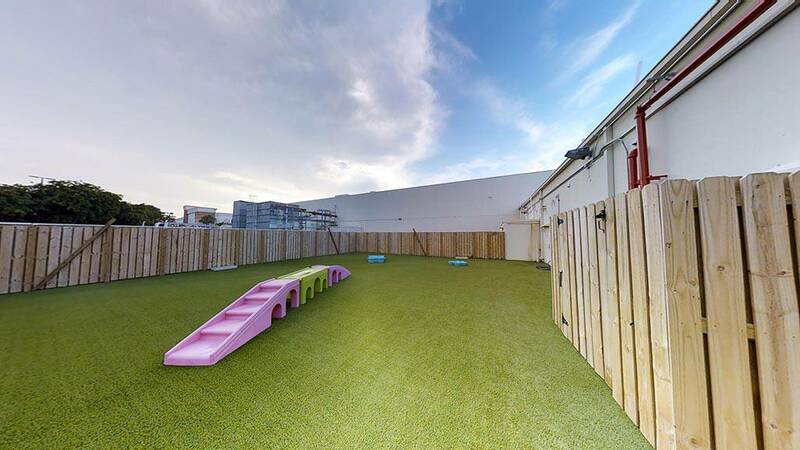 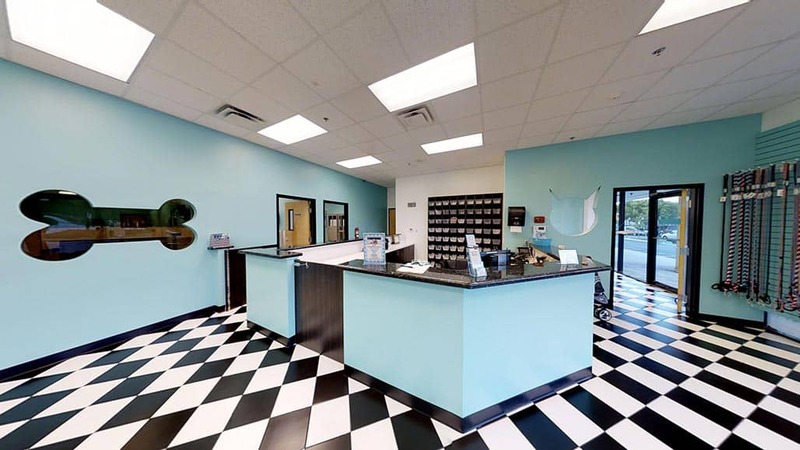 Our furry customers enjoy indoor and outdoor play areas in our immaculate 10,500 square foot facility with services including daycare, boarding, and grooming for dogs and cats of all breeds and sizes. 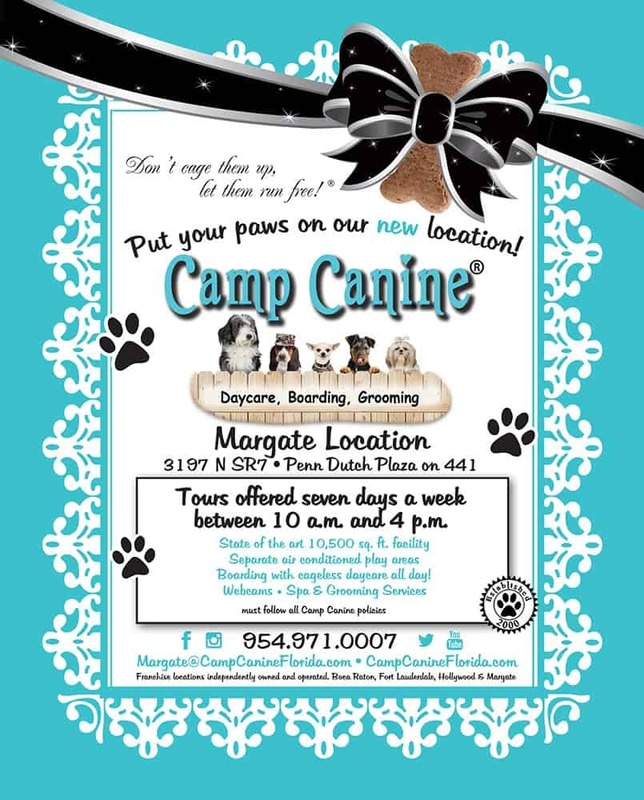 If our pets could talk, they would highly recommend the Camp Canine in Margate for the friendly staff, professionalism, and attention to detail. 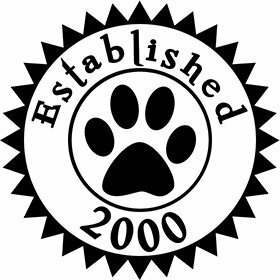 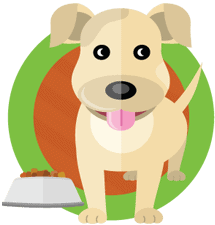 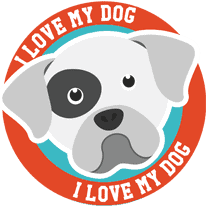 Happy pet parents appreciate Camp Canine for our thorough temperament tests, convenient hours, overnight staff for boarding, as well as our all inclusive pricing – no surprise fees. 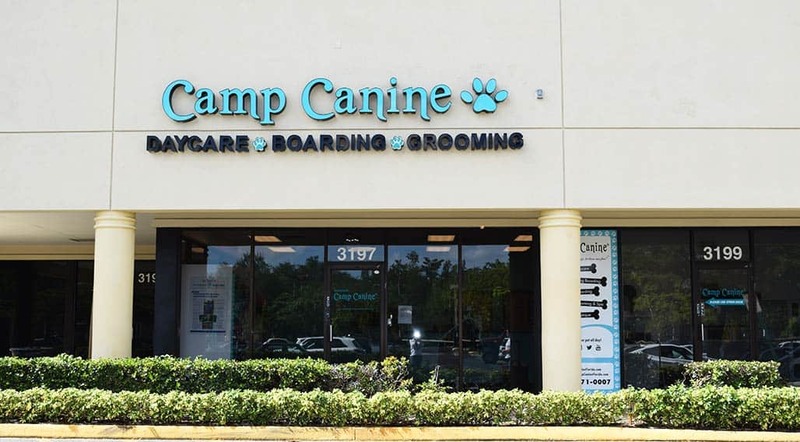 Camp Canine has been in business since 2000 with locations in E. Boca Raton, Downtown Ft Lauderdale and E. Hollywood in addition to the newest location in Margate.